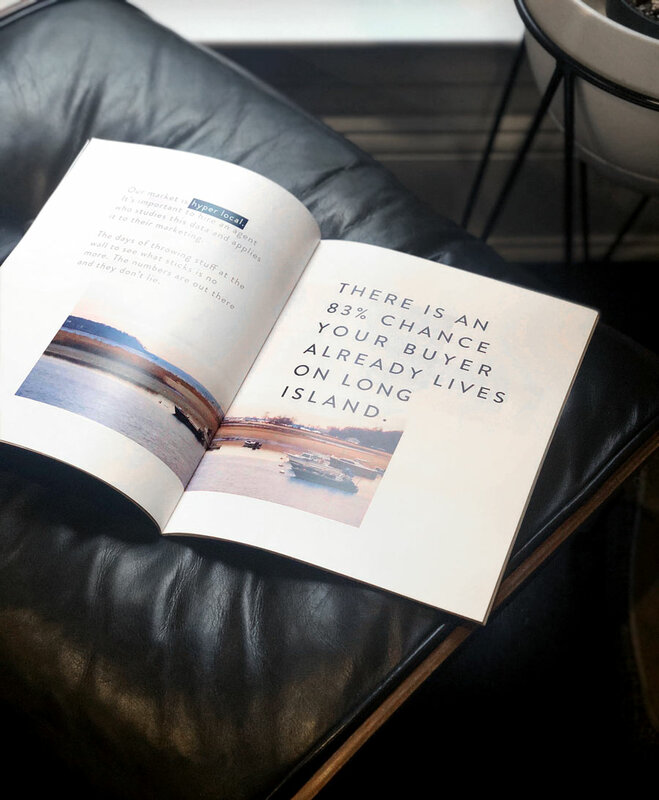 The ambitious Long Island real estate team understood the value in developing a strong visual identity before launching their brand. While the team had years of prior experience, their new name and identity would not. 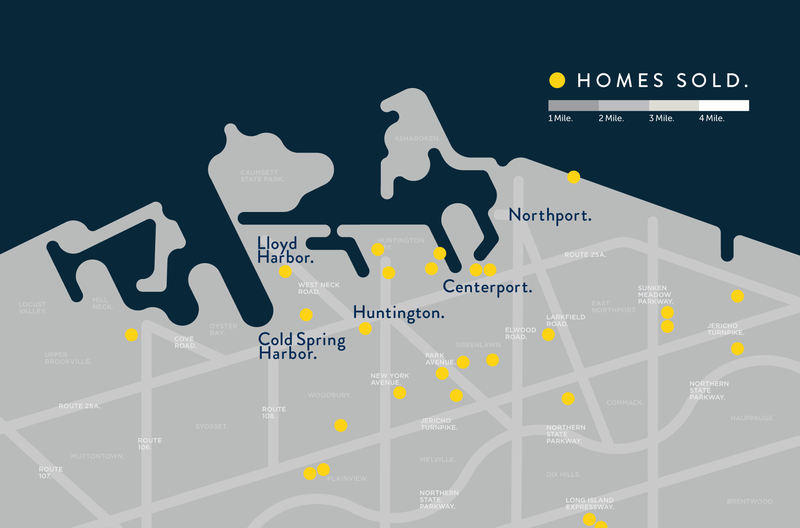 Therefore, It was crucial to highlight their expertise in the hyper-local real estate markets of Northport, Huntington and Cold Spring Harbor. 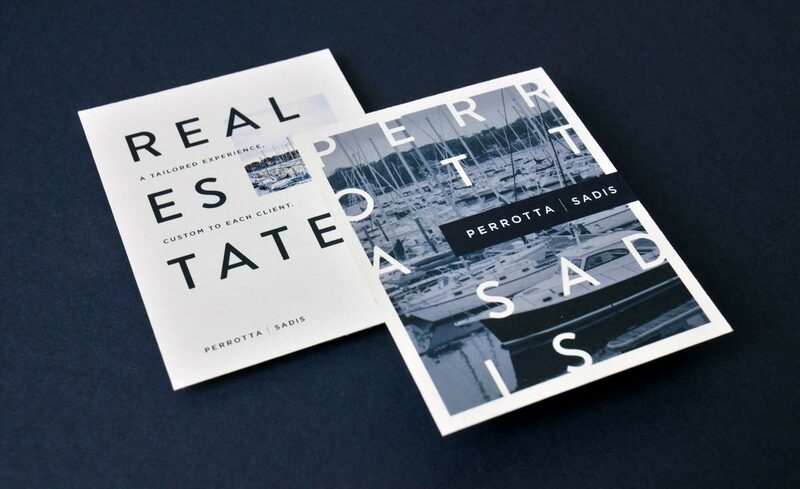 The new branding blends nautical themes from the neighboring North Shore, Long Island harbor towns with experimental uses of typography, This aesthetic became the basis for all print collateral necessary for the brand's initial launch. The brand design was carried through to a custom book design. All members of the new real estate team had years of experience. However, the new brand name had no notoriety in the local market. 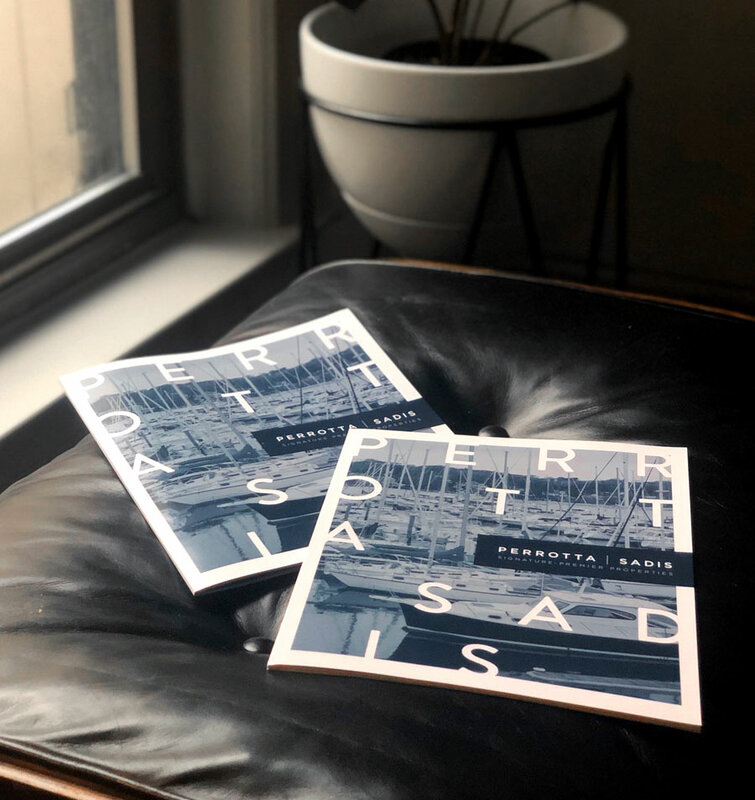 Therefore, a comprehensive book was created which emphasized the team's extensive knowledge of the industry and the neighborhood and successfully provided clients with a sense of trust in the new company. 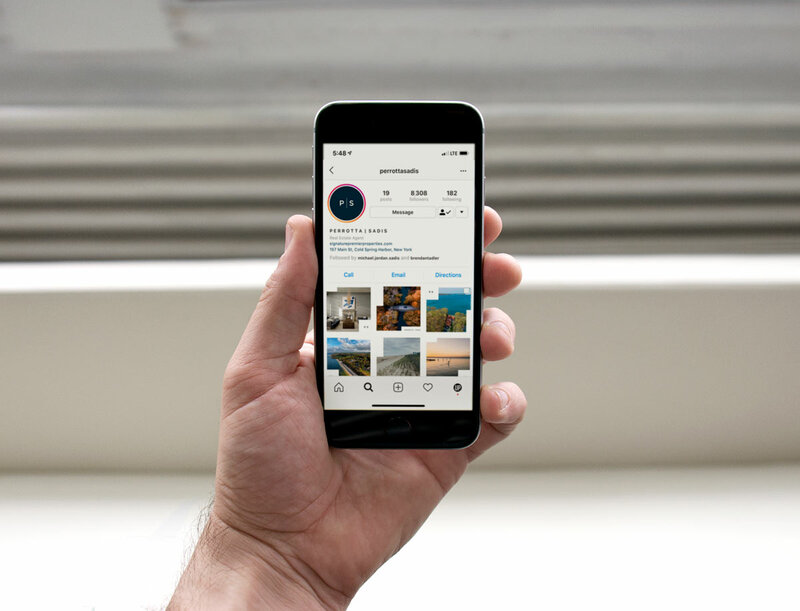 The young real estate team relied heavily on social media to build their initial audience and continue to grow their clientele. 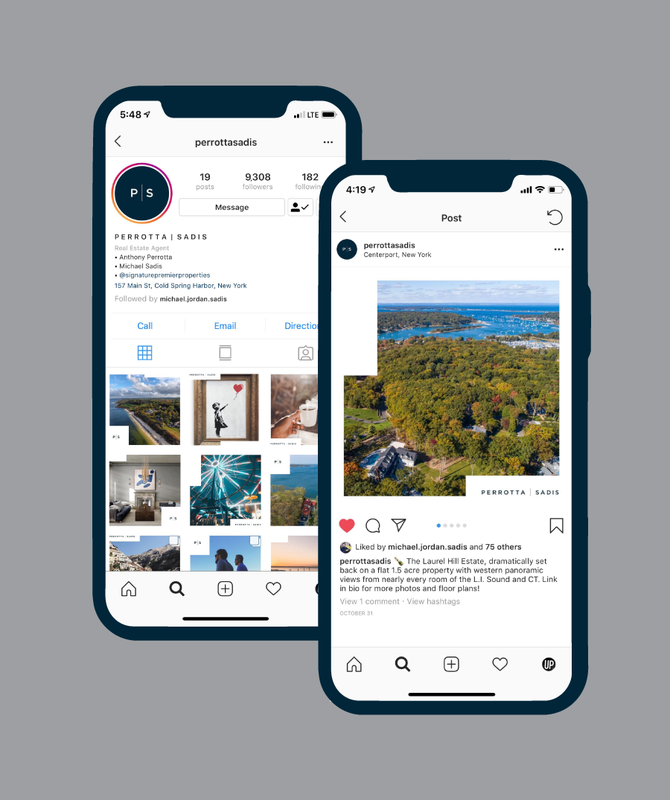 A set of custom templates were designed which allows the realtors to stand out in the never-ending scrolls of social media. These "frames" create consistency between all images that the team shares - whether it be a photograph of a local event or new home for sale.